Each day Americans face the difficult predicament of having a lower limb amputated as a direct result of diabetes complications. That’s why it’s crucial to take the best care of your feet if you’re living with diabetes -- because blood sugar problems and foot problems go hand in hand. In honor of National Diabetes Month, our team at Town Center Foot & Ankle wants to emphasize the importance of foot care for people with diabetes. The first step in diabetes management is to get your blood sugar under control. The better controlled your diabetes, the lower the risk of complications. The next step is to add a podiatrist to your diabetes care team. Let’s discuss why that’s so important. While glucose is your body’s main source of fuel, it poses a danger when it circulates in the bloodstream at high levels. The body tightly controls glucose, sweeping it out of the bloodstream and shuttling it into cells where it’s used as energy or stored for later. If you have diabetes, your body struggles to control blood sugar on its own, making dietary changes and glucose-lowering medication vital to your health. When your blood sugar remains elevated over time, the glucose can cause nerve damage known as neuropathy, which prevents nerves from sending the proper signals to your brain. Diabetic neuropathy can occur anywhere, but it commonly affects the nerves in the lower extremities. Patients with diabetic neuropathy often experience tingling and numbness in their legs and feet. This is the result of your body having trouble sending the appropriate nerve signals to your brain. Over time, you’ll tend to lose some sensation, making it more difficult to know if you have a foot injury or problem in your lower extremities. If you get a cut and don’t feel any pain, you’re less likely to care for the wound. A podiatrist can diagnose and help manage diabetic neuropathy to keep your feet as healthy as possible. Peripheral artery disease (PAD) is another common complication people with diabetes face. This occurs when the blood vessels become narrow, reducing blood flow. As with diabetic neuropathy, the lower extremities are most commonly affected. This means your legs and feet aren’t getting a rich blood supply. Reduced blood flow to the lower extremities presents a danger for people with diabetes. Without an oxygen-laden and nutrient-rich blood supply, small cuts and bruises can turn into big problems. Minor wounds can take an extended time to heal and infection can set in, compounding the problem. If you’re not careful, you can develop ulcers in your legs and feet that can become severe. It’s important to see your podiatrist if you spot any cuts or wounds on your feet and legs, so that it can be taken care of promptly. Our team at Town Center Foot & Ankle provides individualized diabetes foot care. Dr. Stephen Eichelsdorfer and Dr. Tyreen Heybeck understand the vital role podiatrists play in diabetes foot care. As part of your care team, one of our podiatrists will help you reduce the risk of serious foot complications. Your provider is trained to spot small problems and treat them promptly and appropriately. Whether you’re struggling with PAD, diabetic neuropathy, ulcers, or other complications, your provider ensures that your foot health is well-managed. In addition to having a podiatrist as part of your care team, checking your feet at home is also vital to keeping them healthy. At your appointment, your provider discusses the best way to care for your feet at home to reduce the risk of complications. Serving the North Houston area, our team at Town Center Foot & Ankle is dedicated to changing lives -- one foot at a time. Left unmanaged, diabetic foot problems can lead to serious complications. Call the nearest office, either in Kingwood or Atascocita, to schedule an appointment, or use our online booking form to submit your request. It’s imperative for any athlete to make sure that their feet are functioning optimally to avoid injury. Custom orthotics provide just the support you need, making them one of the most valued members of your team. 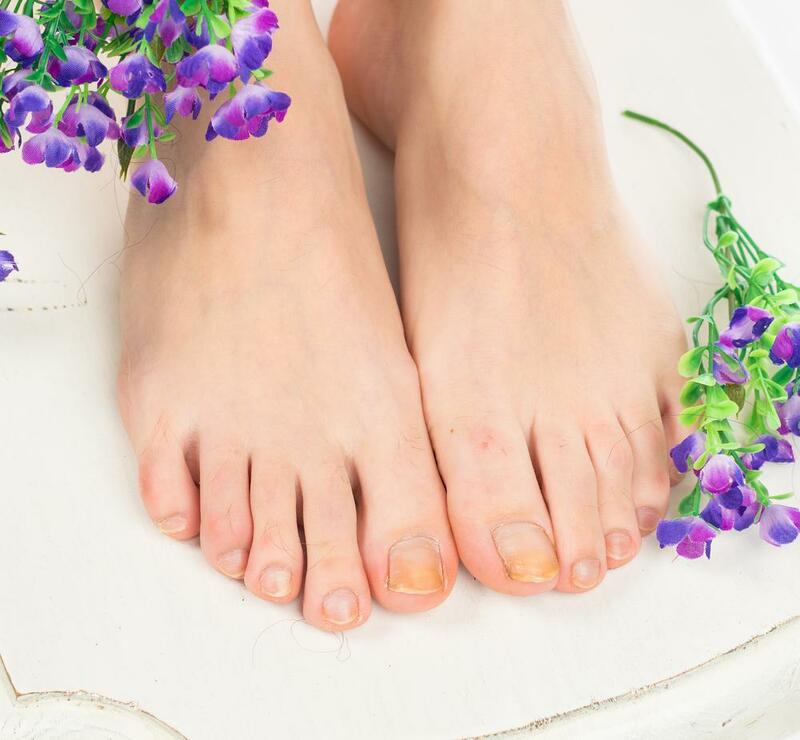 Sure, bunions aren’t exactly doing you any favors on the cosmetic side of the equation, but did you know that they can lead to painful health issues in your feet? Here’s what you need to know and why you should act. 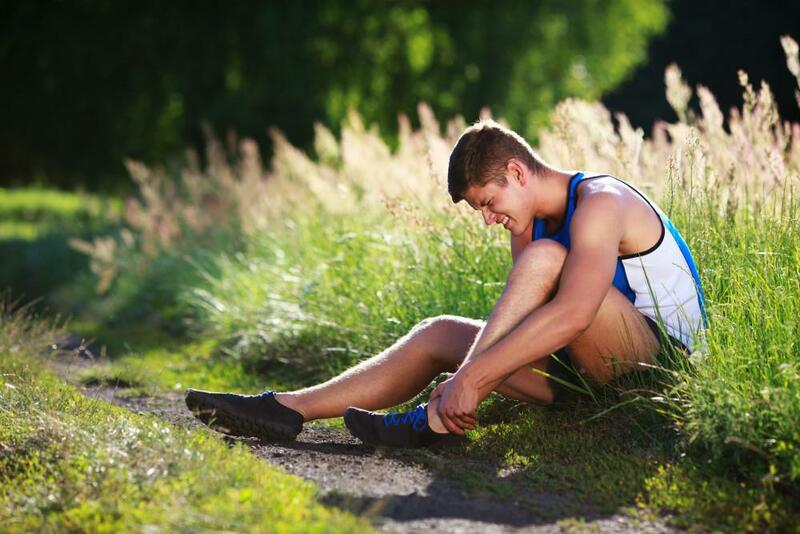 From shin splints to knee injuries, running can take a toll on your body. Overuse and overtraining are common culprits. 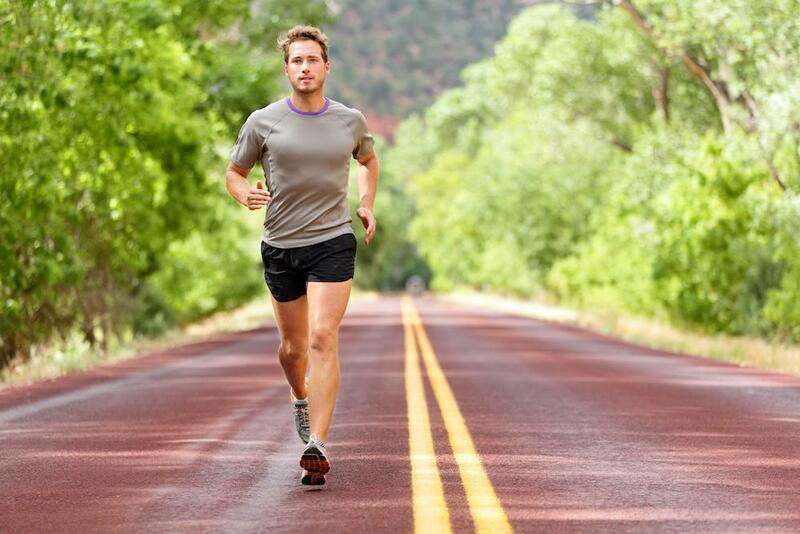 The good news is runners can prevent common injuries. Find out how.